Inside Out Home Improvement has the experience, knowledge and skill to inspect your roof for storm damage or normal wear and tear. We start with roof maintenance, if roof repair is no longer an option, complete roof replacements are one of our specialties. 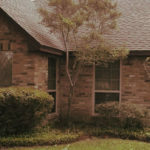 Inside Out Home Improvement’s window techs are the best in Texas when it comes to installing the latest and greatest Energy Efficient windows. 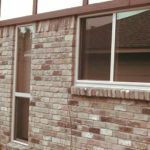 We also offer window repairs or window replacement according to your home repair or remodeling needs. 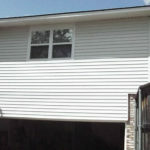 Update the appearance of your home with new siding. Your house will take on a fresh new look. Not only will the new siding look terrific, it will add curb appeal and overall value to your home. If your existing siding is damaged, count on us for first class siding repair. This is where our company excels. Our expert tradesmen work closely with customers on a variety of home remodeling projects. 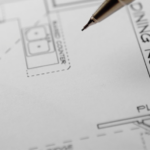 We can help design a lovely new bathroom or develop a fresh kitchen design. Inside Out Home Improvement has hundreds of satisfied customers. Need more space or even another room for your home? If your family has grown out your space, convert your garage into a usable living area. You don’t have a garage? That’s ok. Room additions are also one of our specialties. Why move when you can expand? 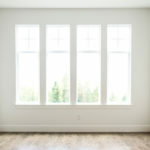 We are the choice of many local residents for all types of home restoration projects. 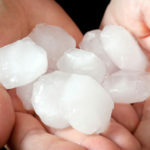 Damage from fire, storms and hail are one of our specialties. When it comes to working with insurance adjusters on restoration services, our expertise will prove invaluable to you. Why choose Inside Out Home Improvement for your home repair? Over 40 years of experience, fair pricing, exceptional service and quality workmanship are what we are all about. From top to bottom, your home will be in good hands. See for yourself why Inside Out Home Improvement should be the company of choice for all your home renovation, home remodeling or home repair projects.